Get those smiles ready! Time to start thinking about capturing your child’s soccer memories. Albion Juniors has contracted with Lesly Photography for various services, including photography, video and/or awards for Albion Juniors teams. If your team is interested in having team photos or trophies, we encourage you to consider using Lesly Photography. Save time and money, as pictures are taken in the natural sunlight, on the actual fields where your child plays. Lesly Photography has provided a product-offering sheet for your review. Albion Juniors recommends that you have your team parent review and contact them with any questions. 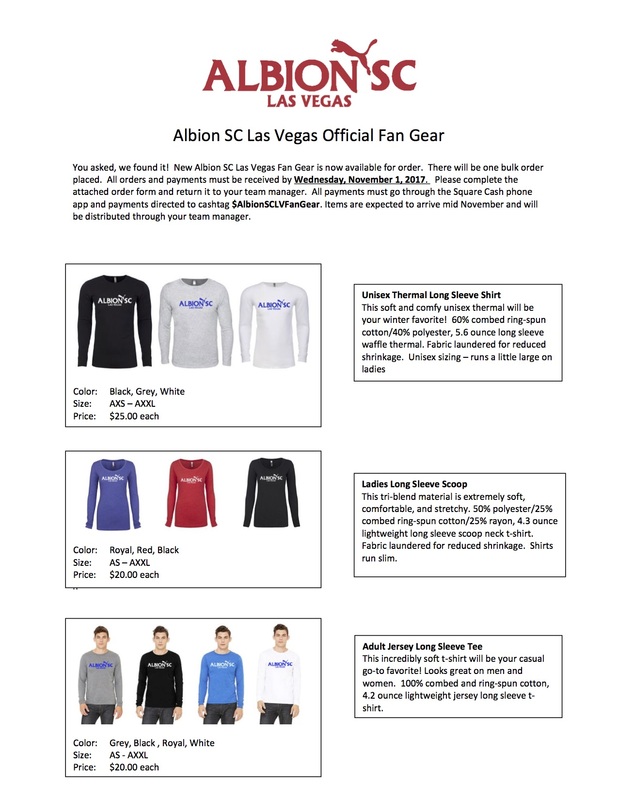 Albion Juniors is providing Lesly Photography information; however, Albion Juniors is not involving in the scheduling or distribution of team pictures or ordering and purchasing of team trophies. Please direct all inquiries to Lesly Photography, NOT to the league.